The Oslandia team was massively present at the great FOSS4G-fr conference that was held last week near Paris. One of the talks we gave was about Pointcloud, the PostgreSQL extension for storing point cloud data (a.k.a. LiDAR data), and LOPoCS, a lightweight server for streaming point clouds from PostgreSQL. 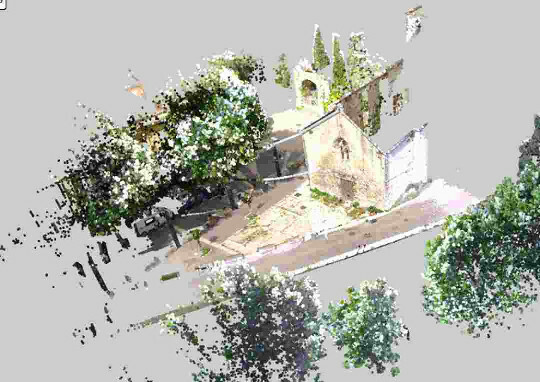 If you want to know more about loading, visualizing and analysing point clouds with PostgreSQL, you can take a look at the annotated slides (in English). And feel free to reach out to us if you want to know more about what we’re doing with point clouds!